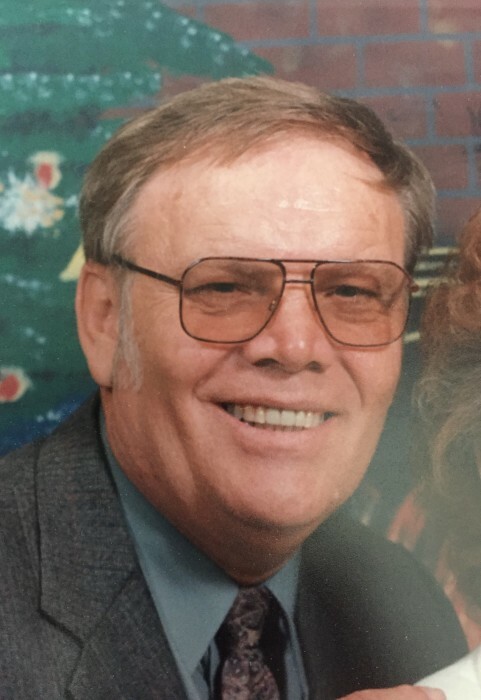 RONNIE LEE BRAITHWAITE age 72, of 8930 Virgilina Road, Roxboro, NC died Wednesday evening, April 10, 2019 at his home. Mr. Braithwaite was born June 19, 1946 in Sanpete County, UT son of the late Leland & Meryle Owens Braithwaite and was husband of 33 years to the late Mildred Estelle Long Braithwaite. He worked as a truck driver for several companies, was of the Baptist faith, and a veteran of the US Army where he served two tours in Vietnam. Surviving are two children, Larry Allan “Dickey” Marion & wife, Betsy of Hurdle Mills, NC, Debbie Wilkins & husband, Jeff of Roxboro, NC, two sisters, Marnell Spencer of Oregon, Sherry Strevay & husband, Paul of Tucson, AR, four grandchildren, Angelique Chapman, Casey Wilkins & husband, Justin McBroom, Courtney Wilkins, Candice Verni & husband, Bruno, six great grandchildren, Anderson Brumfield, Jaxon McBroom, Kason McBroom, Lucas Verni, Olivia Verni, Milo Verni, nephew, Kirby McCoy, Sr. & wife, Rita, two great nieces, Sherry Wilson & husband, Stephen, Shelby Kline & husband, Aaron, great nephew, Kirby McCoy, II, and special friend, Donnie Whitfield. Funeral services will be conducted at 2:00 p.m. Saturday, April 13, 2019 in the Strickland and Jones Funeral Services Chapel with the Rev. Herbert Brown officiating. The family will receive friends and guests Saturday, April 13, 2019 for one hour prior to the service at the funeral home and other times at the home of Debbie & Jeff Wilkins, 789 Melton Road, Roxboro, NC.